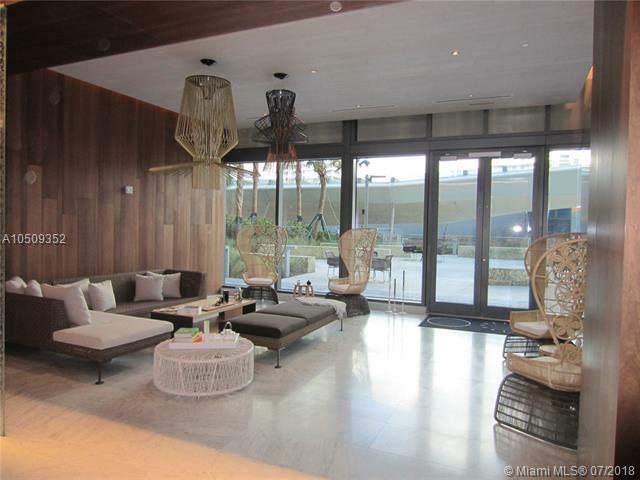 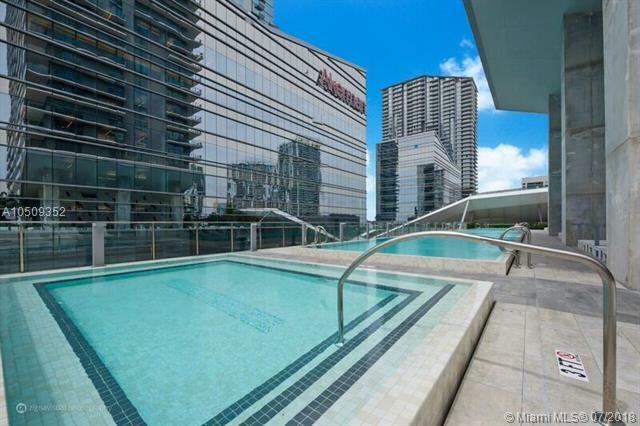 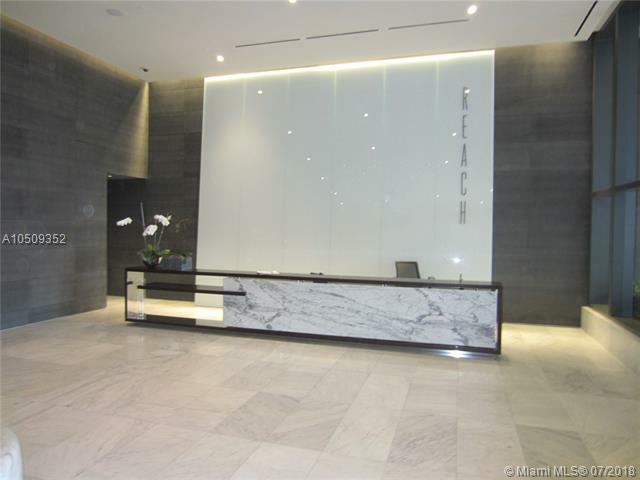 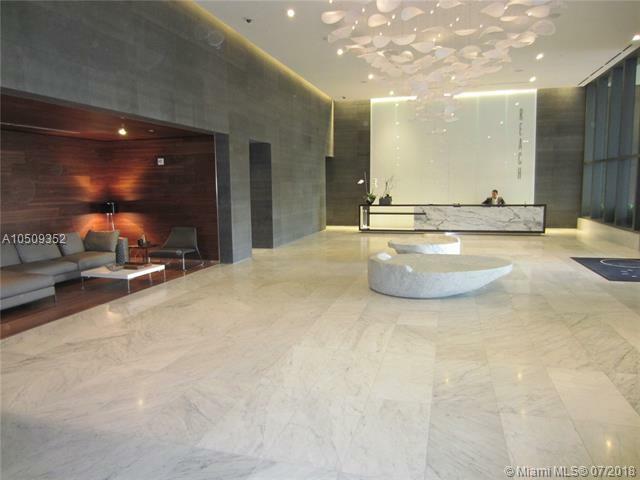 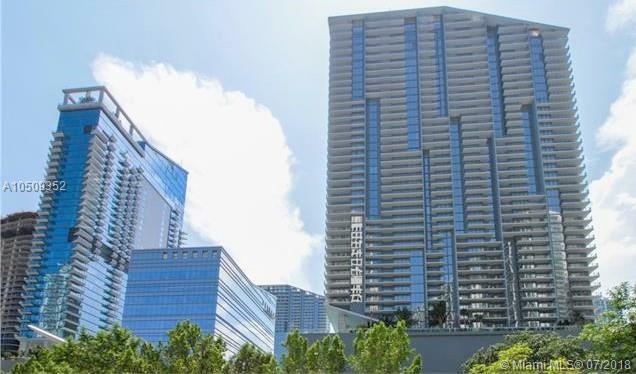 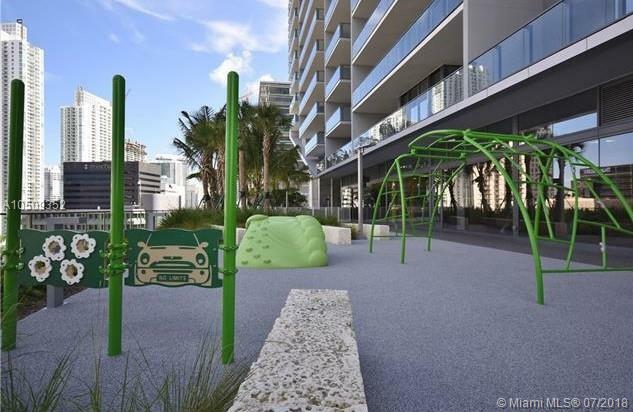 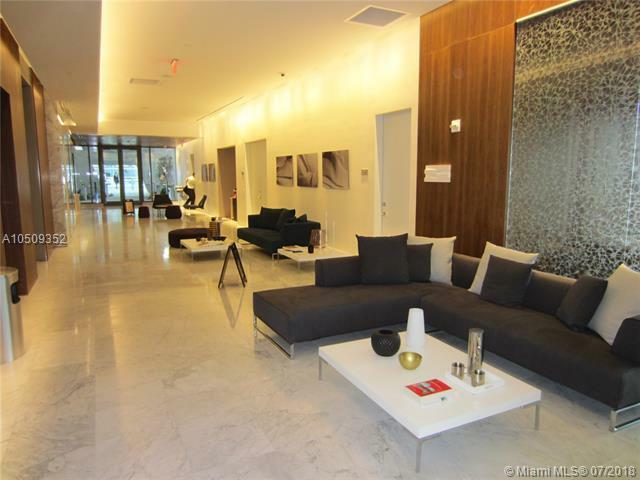 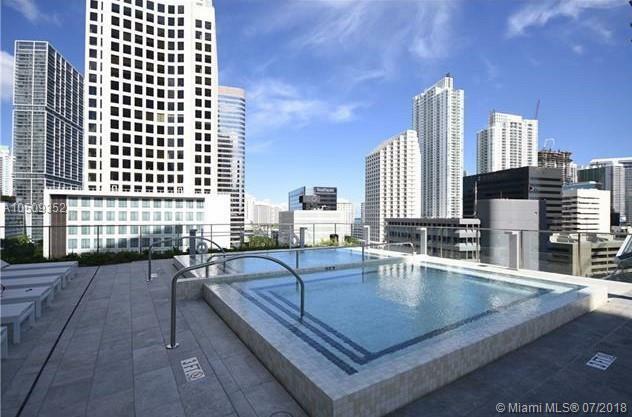 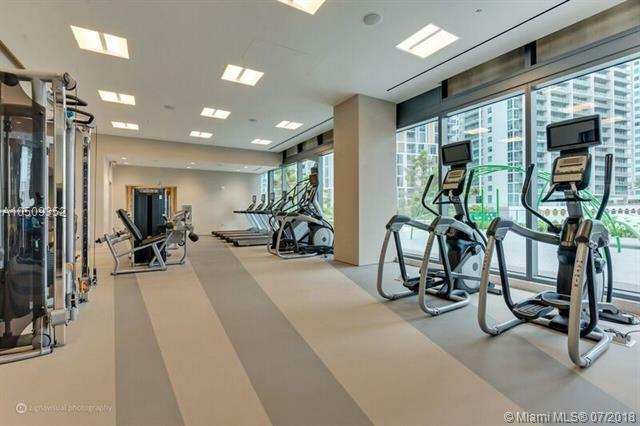 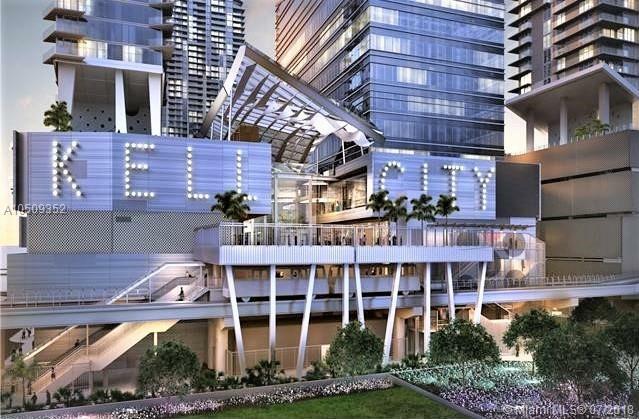 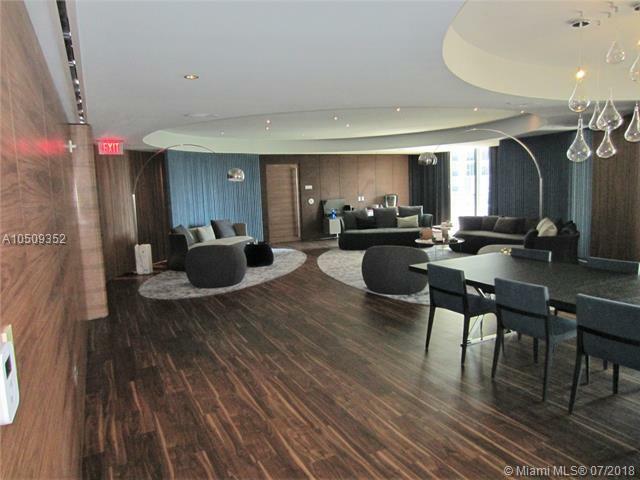 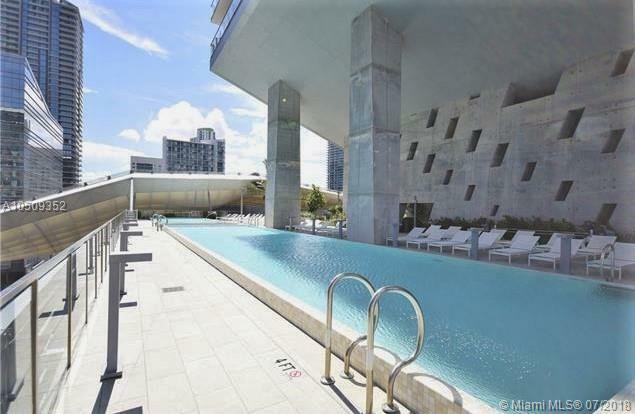 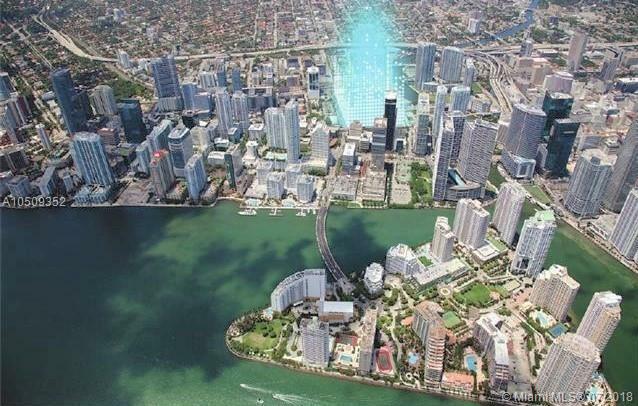 Reach at Brickell City Centre is a 43 story tower developed by Swire Properties. 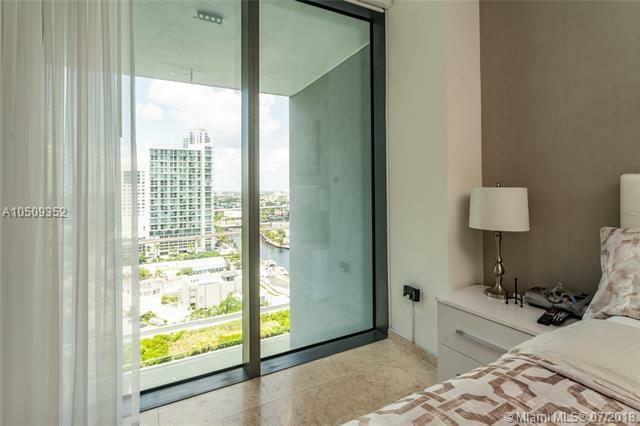 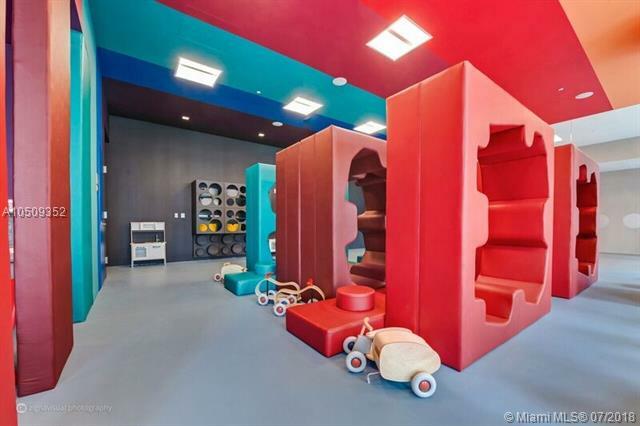 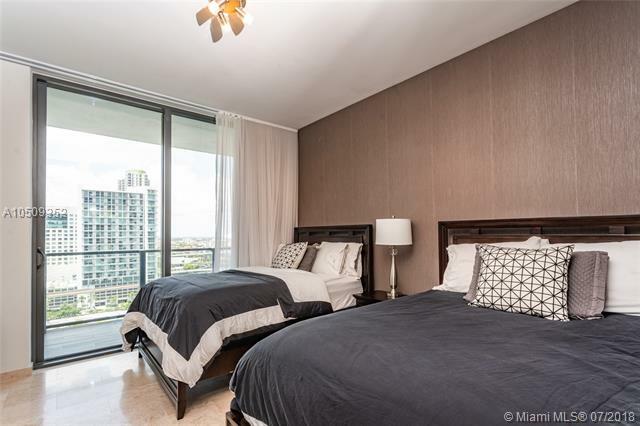 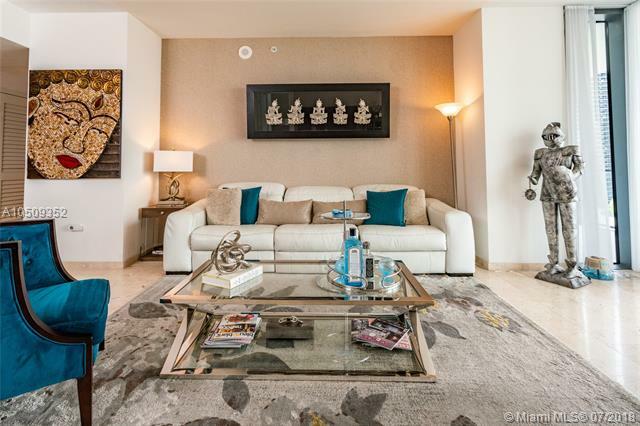 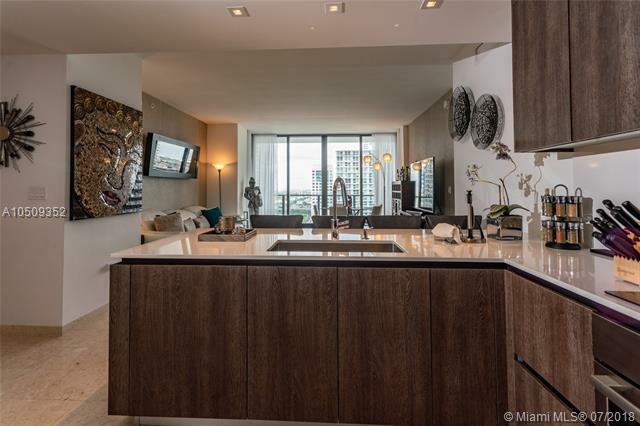 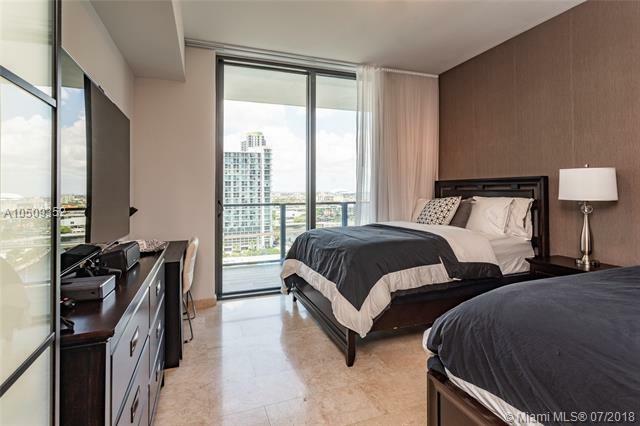 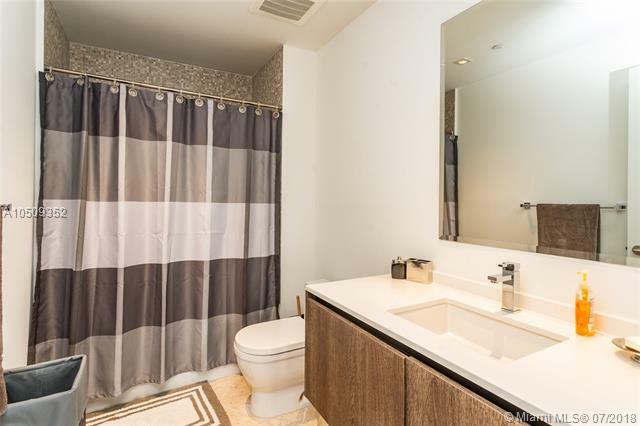 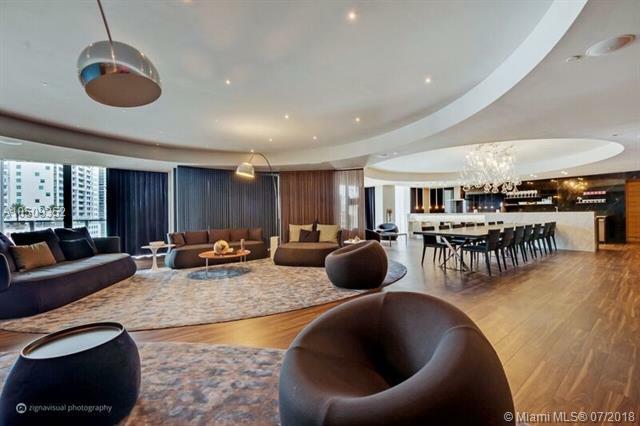 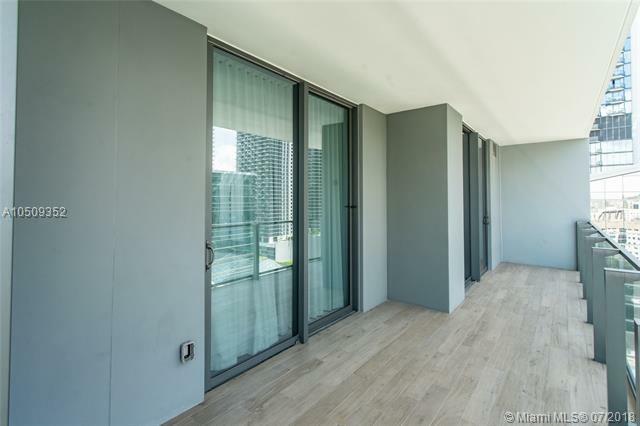 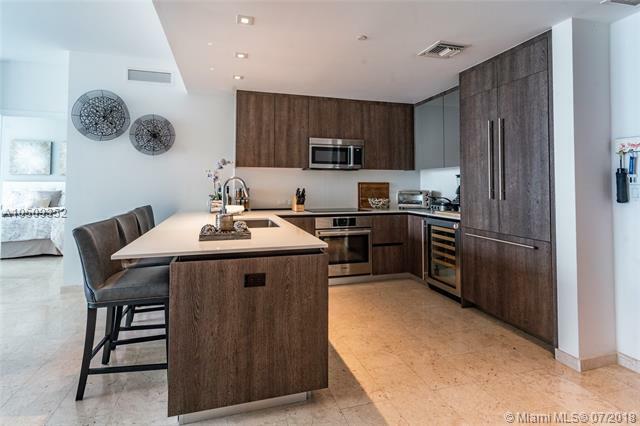 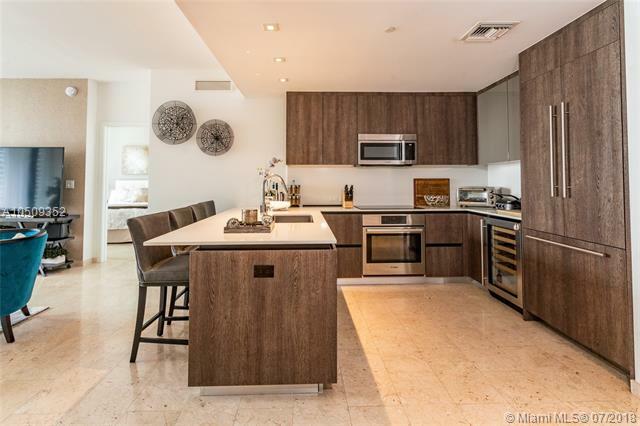 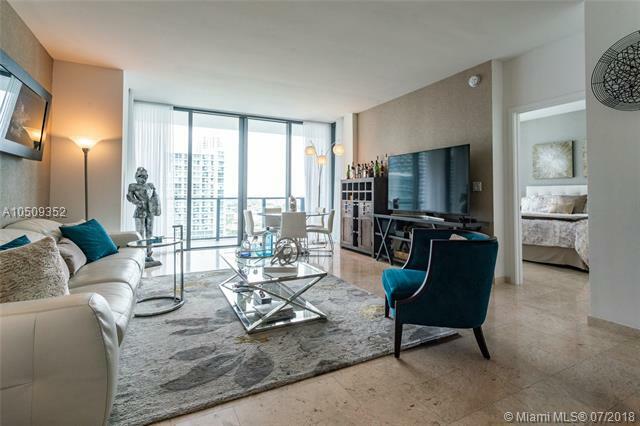 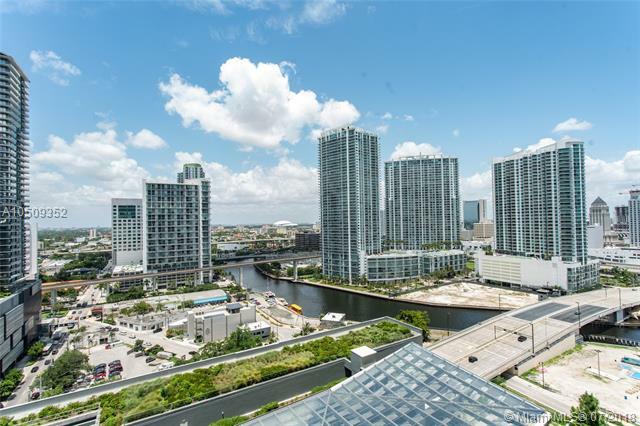 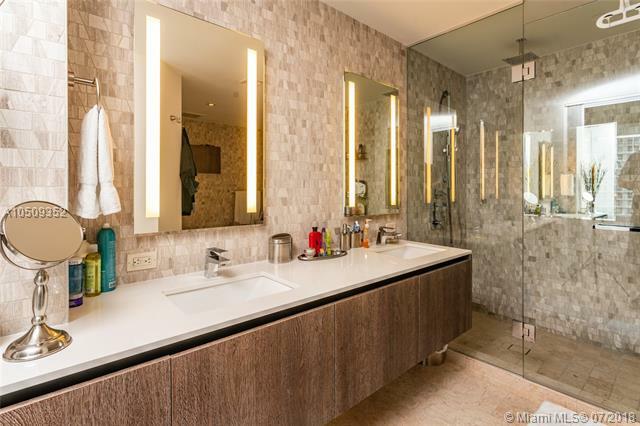 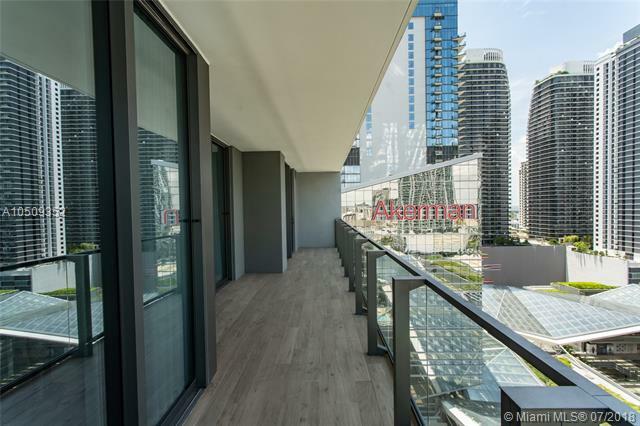 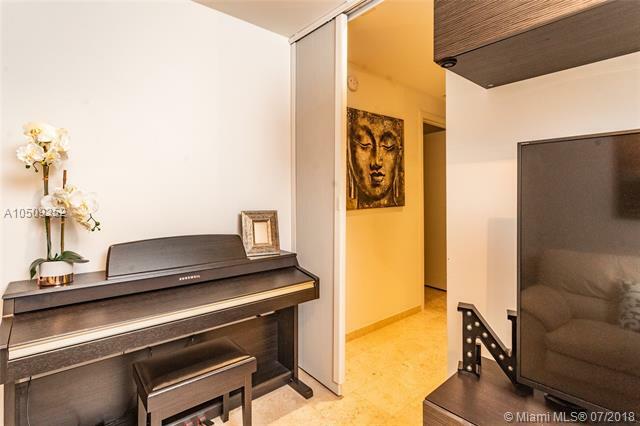 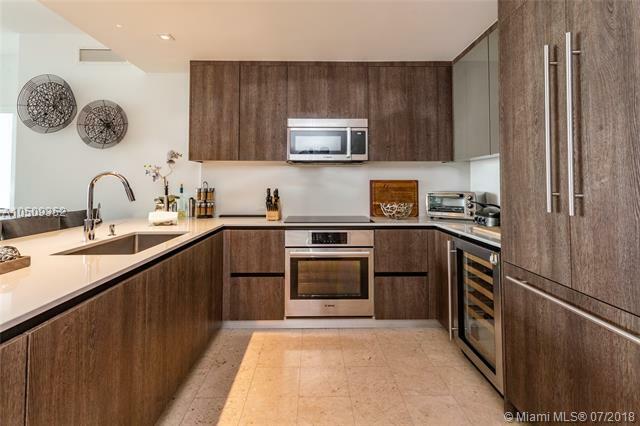 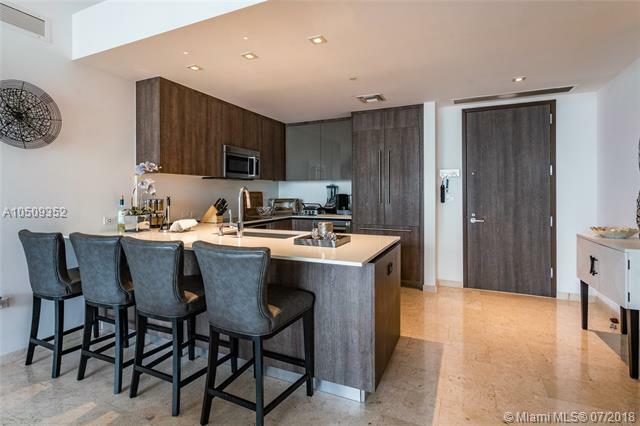 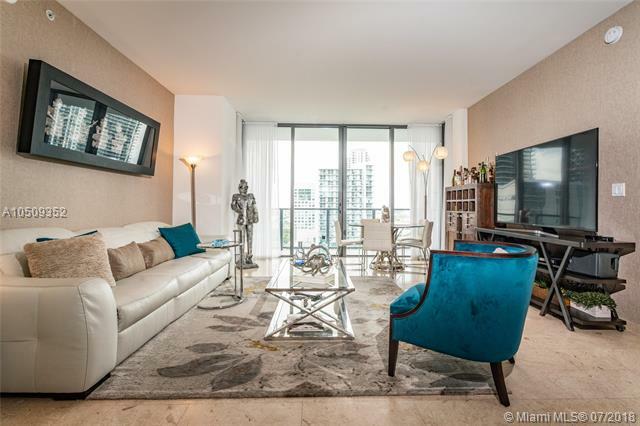 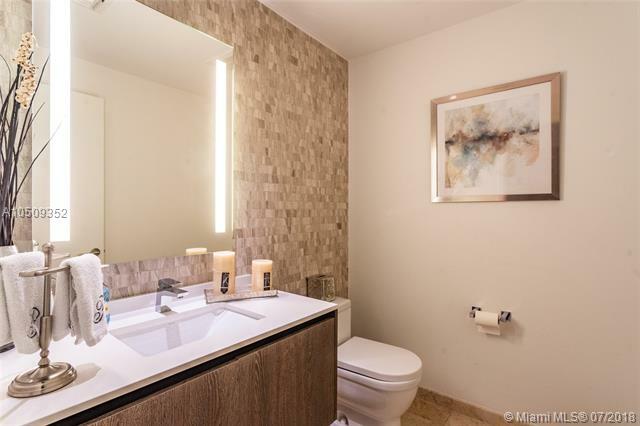 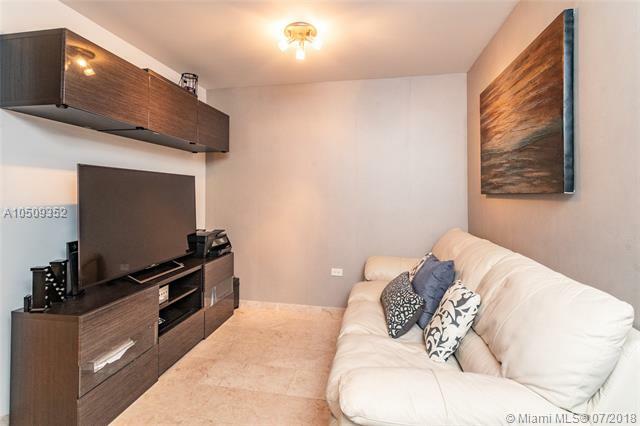 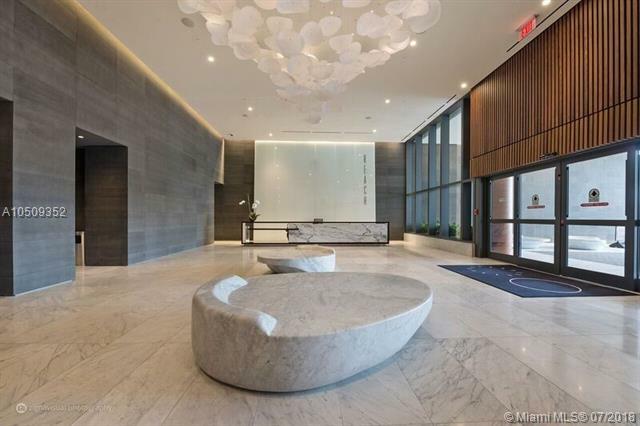 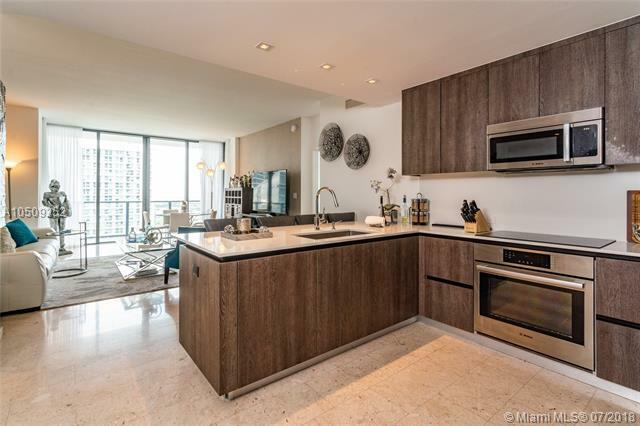 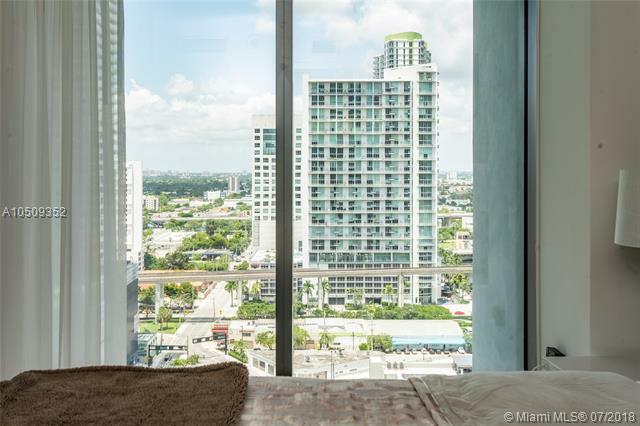 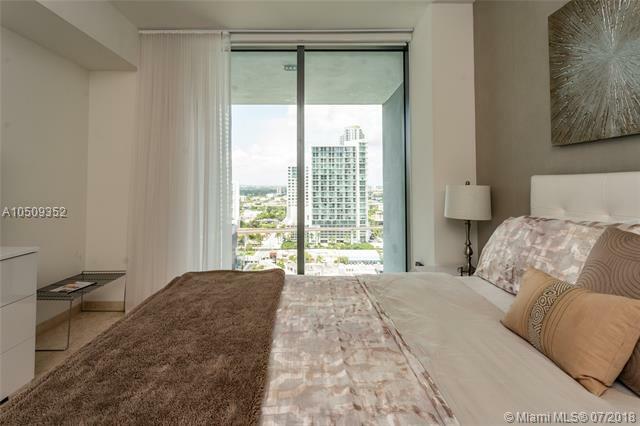 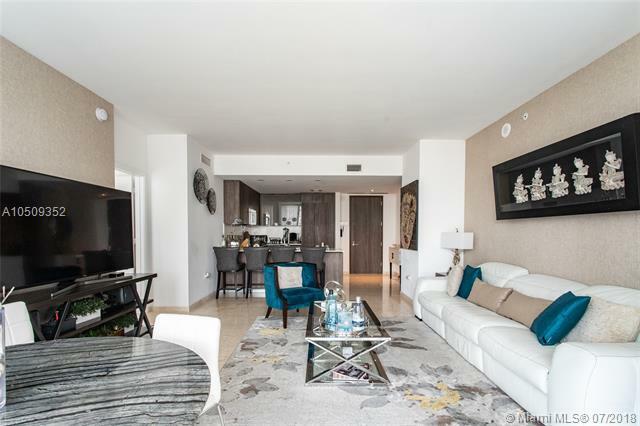 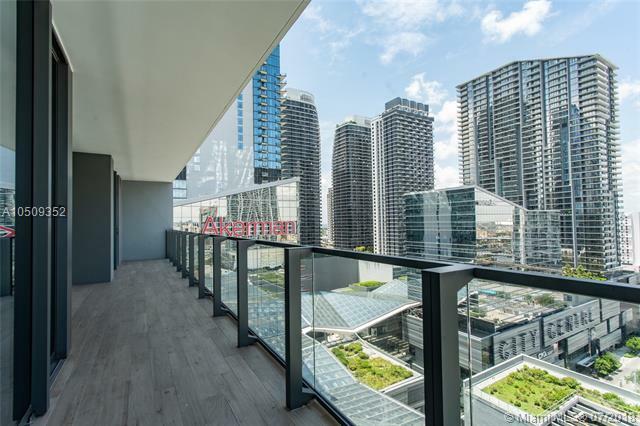 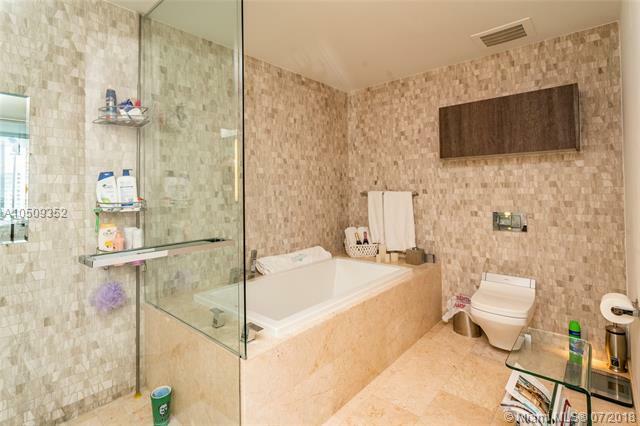 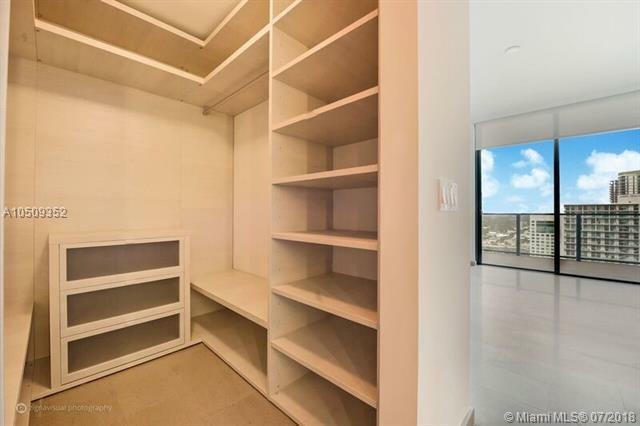 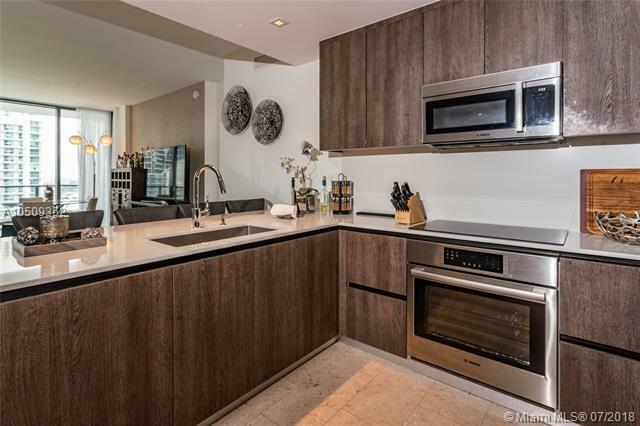 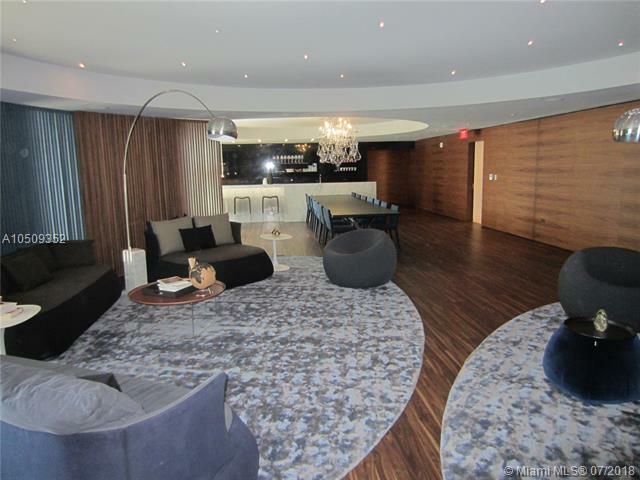 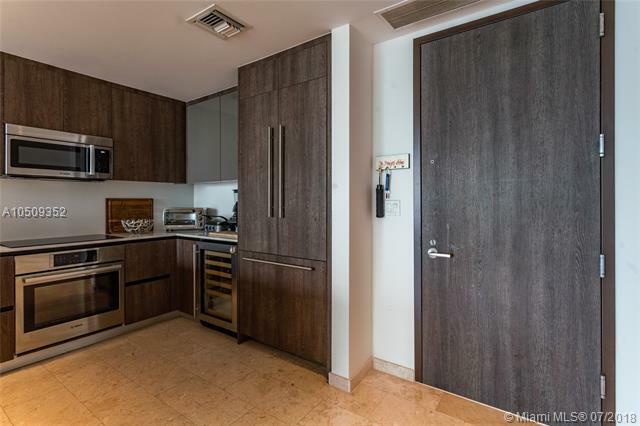 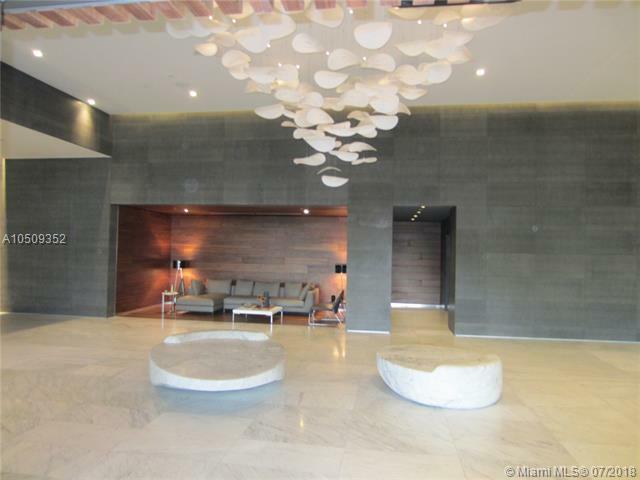 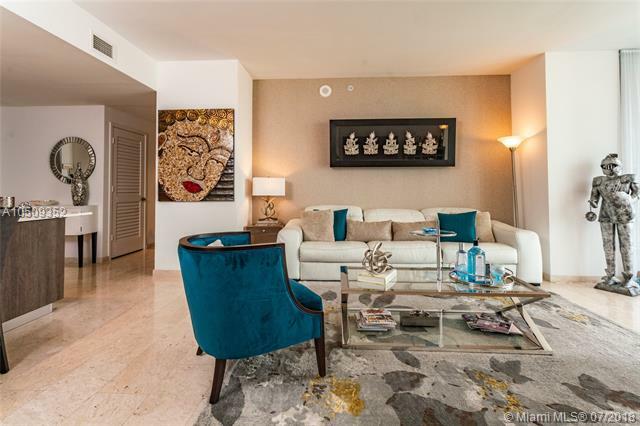 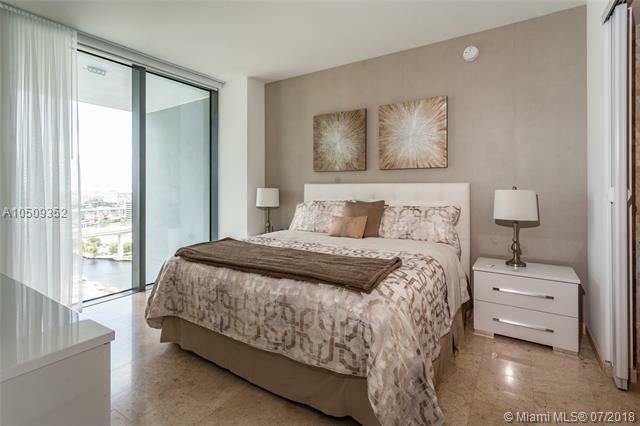 This unit features 3 bedroom plus den, 3.5 baths, marble floors throughout, floor to ceiling sliding glass doors, oversized built-in walk-in closet in the master bedroom and modern italian cabinetry in both the kitchen & bathrooms. 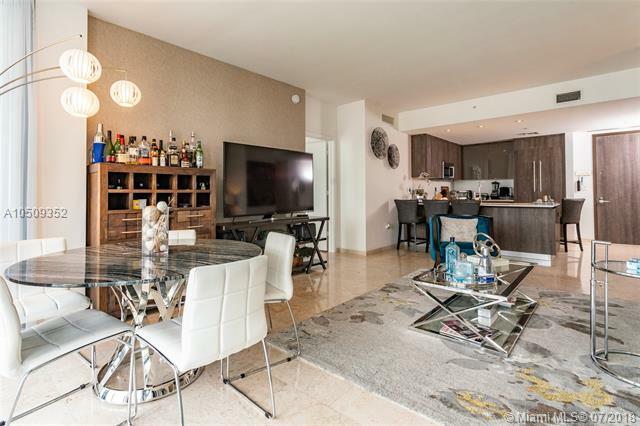 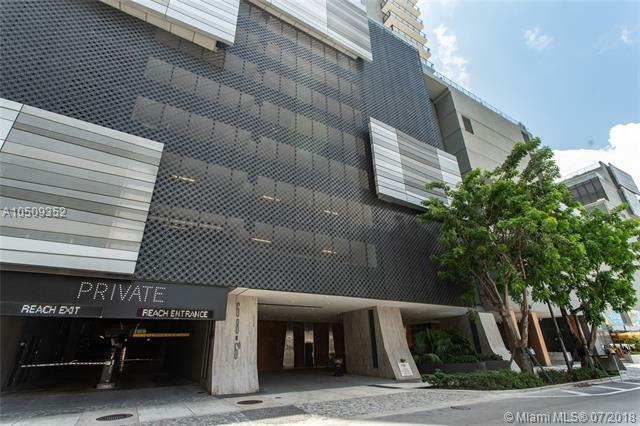 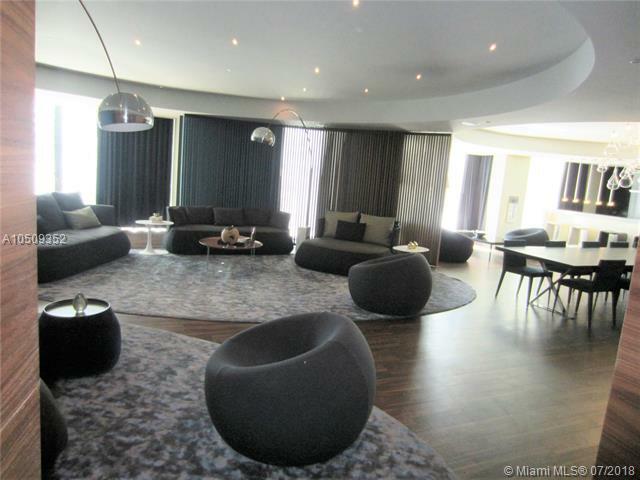 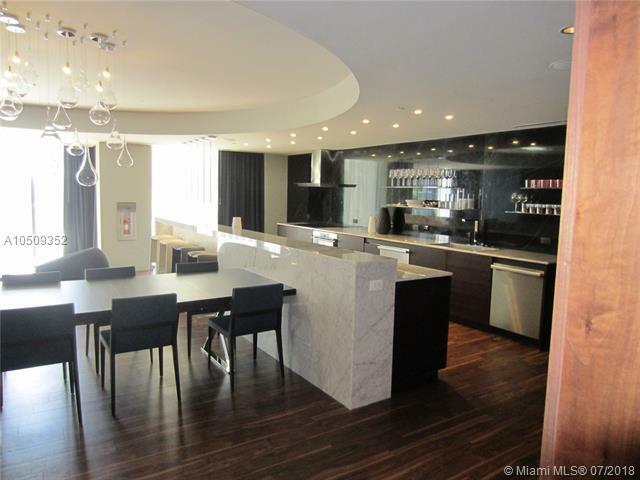 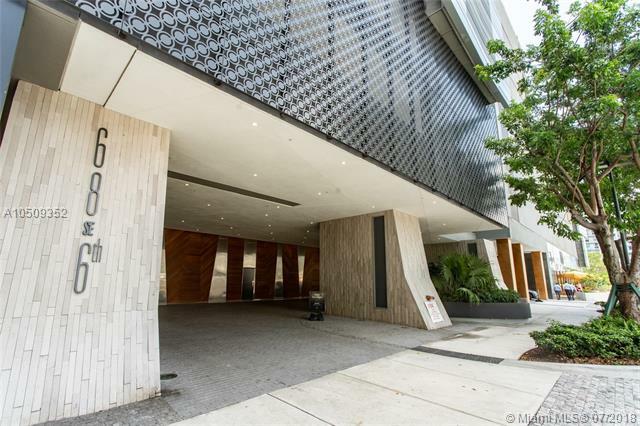 Unit is fully furnished, modern style and ready to move-in.This tower is part of great a shopping center with luxury stores, cinemas, restaurants and features great ammenities; pool, spa, state of the art gym with sauna & steam, children's playroom, cinema, party-room and management on site.